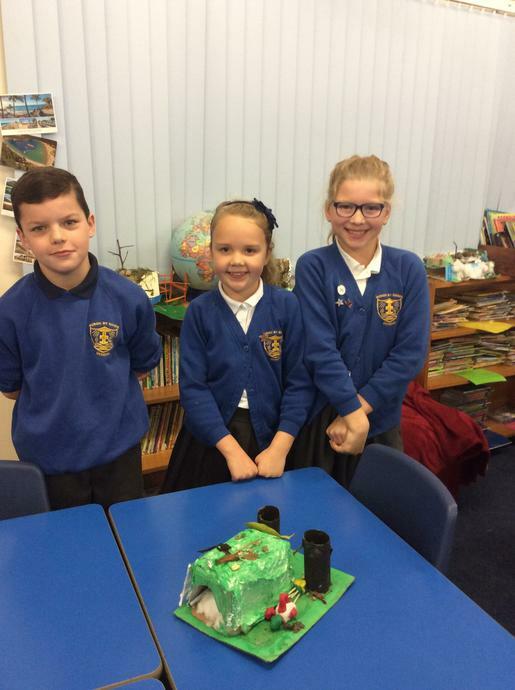 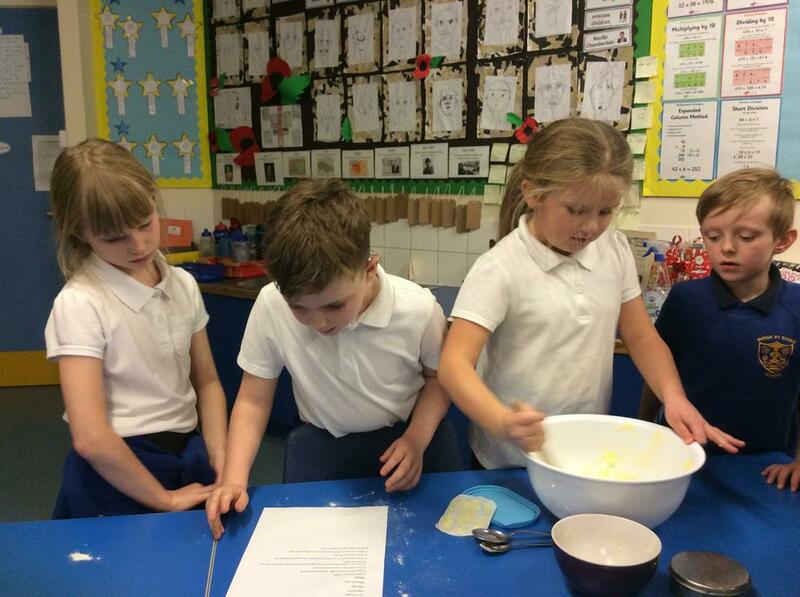 Our class teacher is Miss Blake and our teaching assistants are Mrs Graham and Miss Cook. 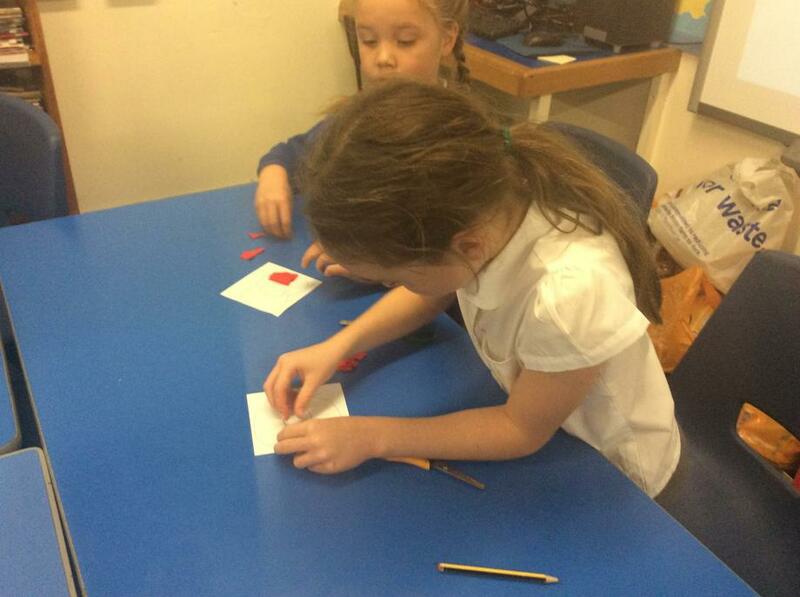 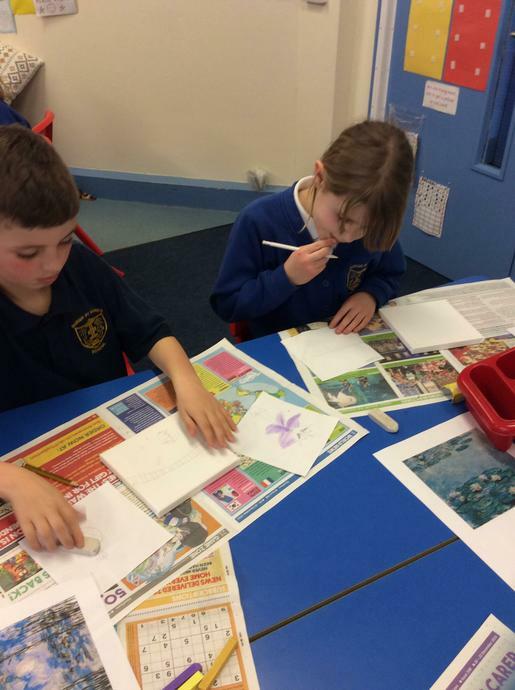 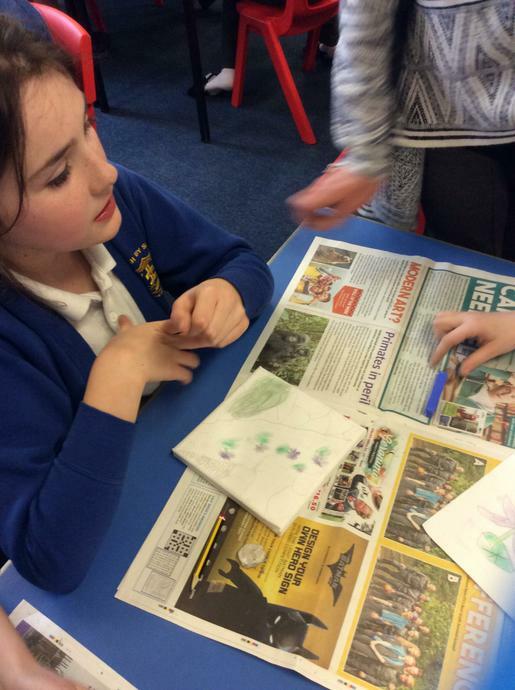 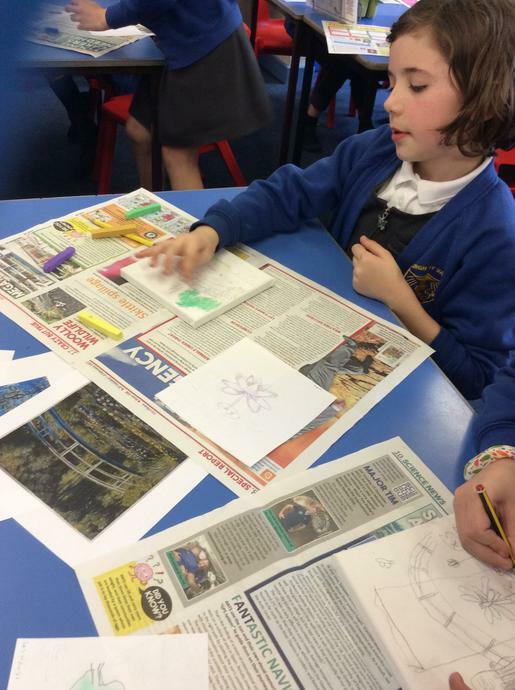 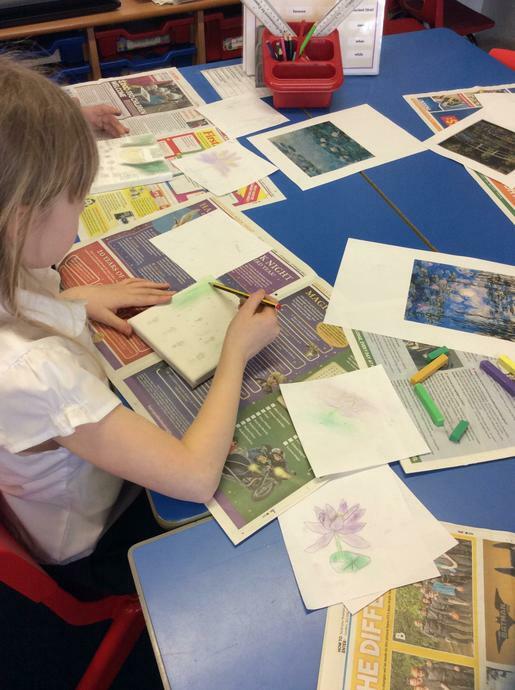 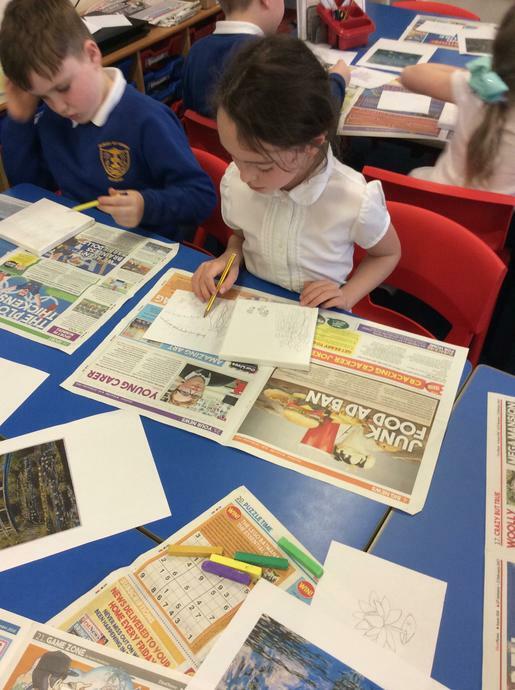 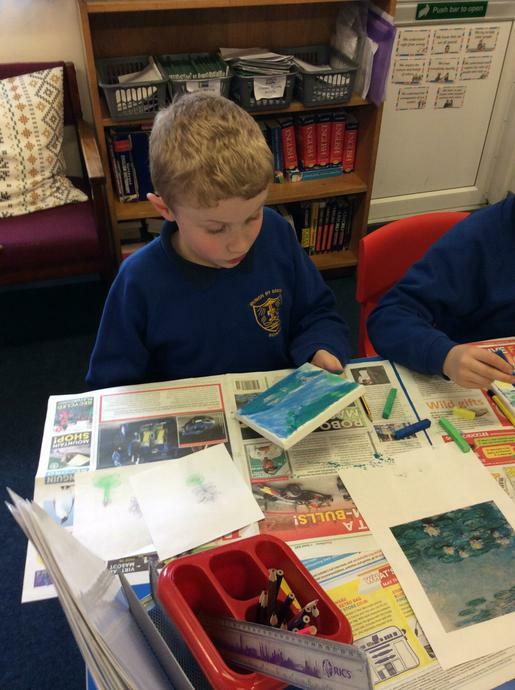 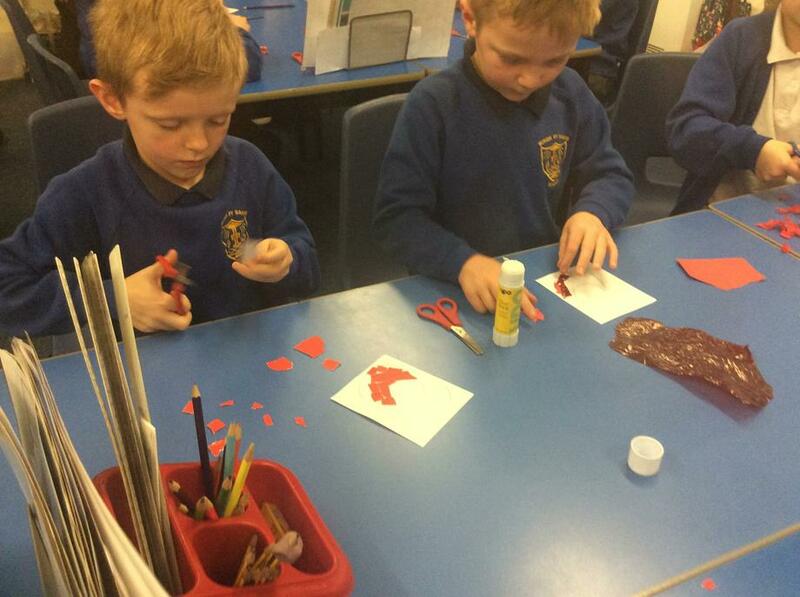 We enjoy learning new things, having fun and always work hard in everything we do! 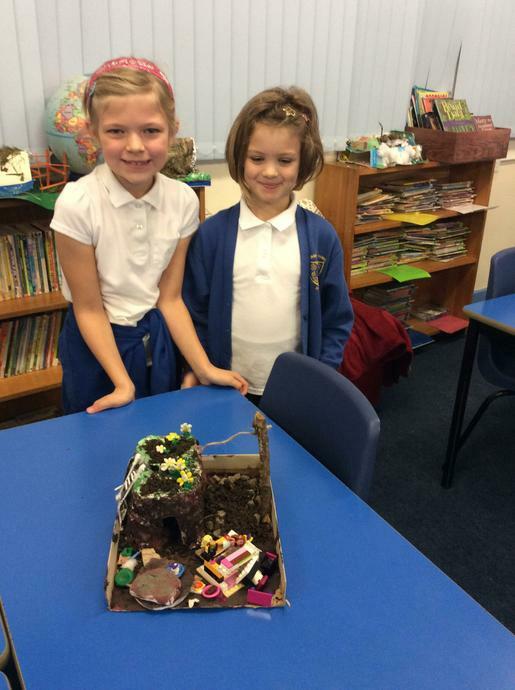 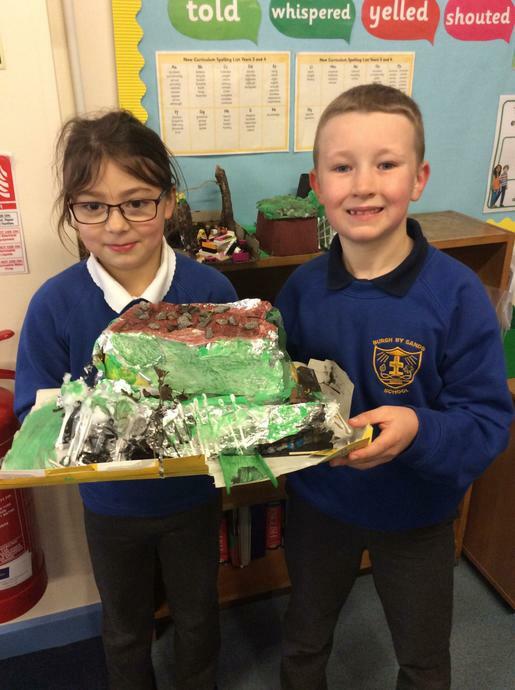 This term our topic is The Vikings! 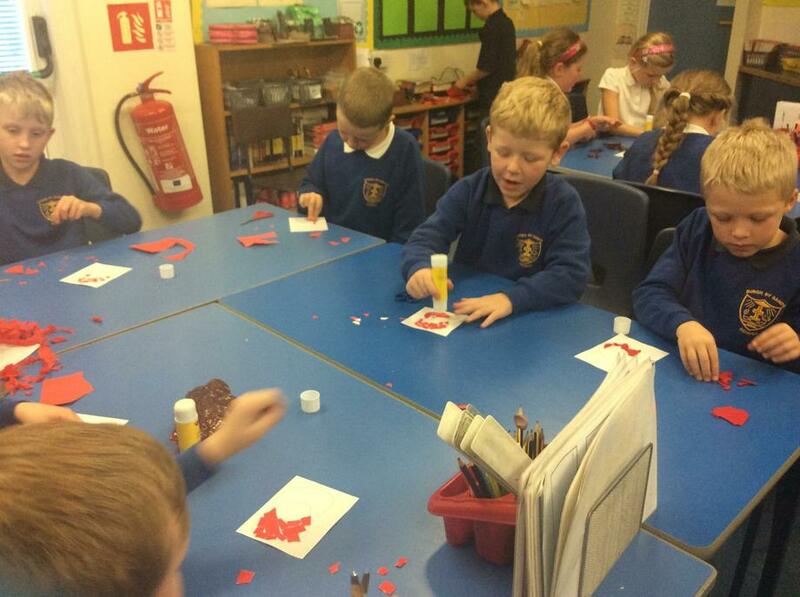 During our PSHE lesson we discussed how we are all individual and the things that make us who we are. 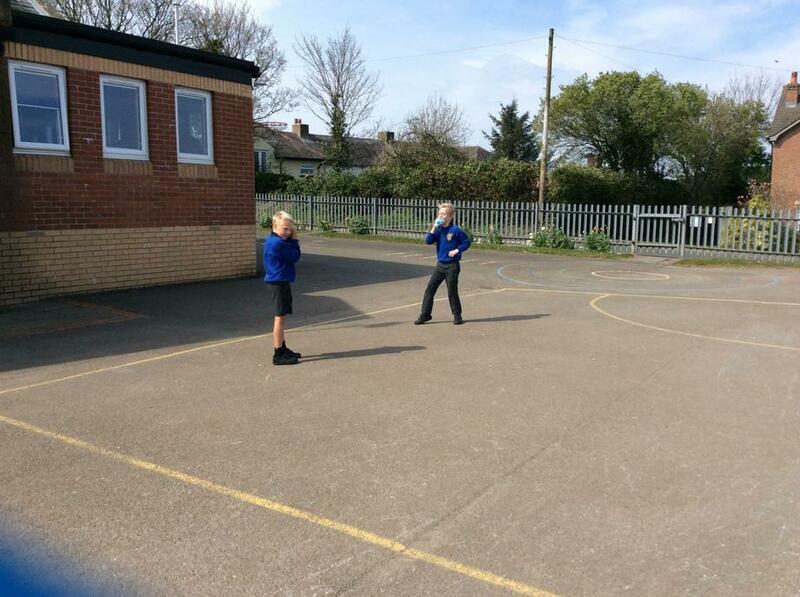 We created a class web to illustrate this practically by passing the ball of wool around whilst describe ourselves. 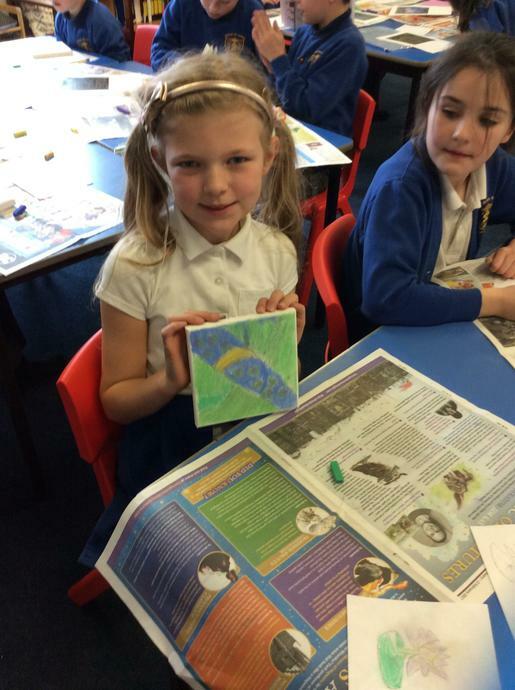 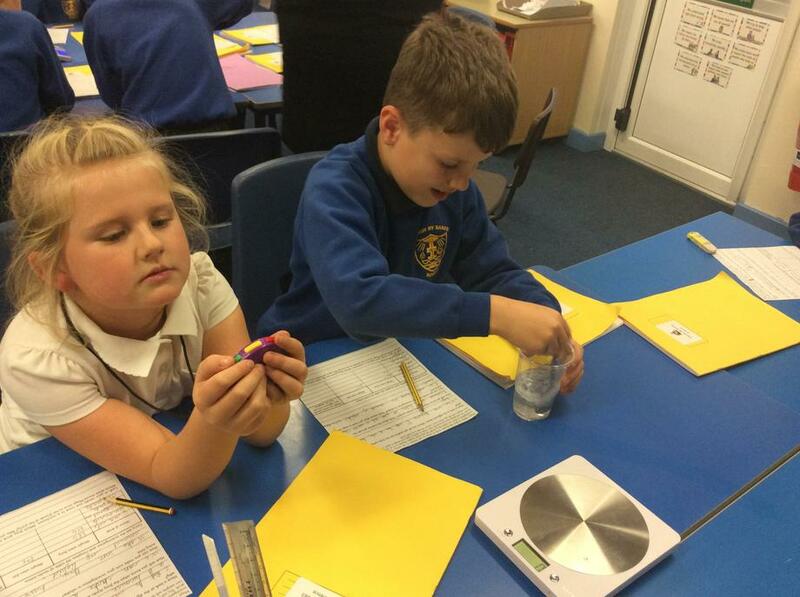 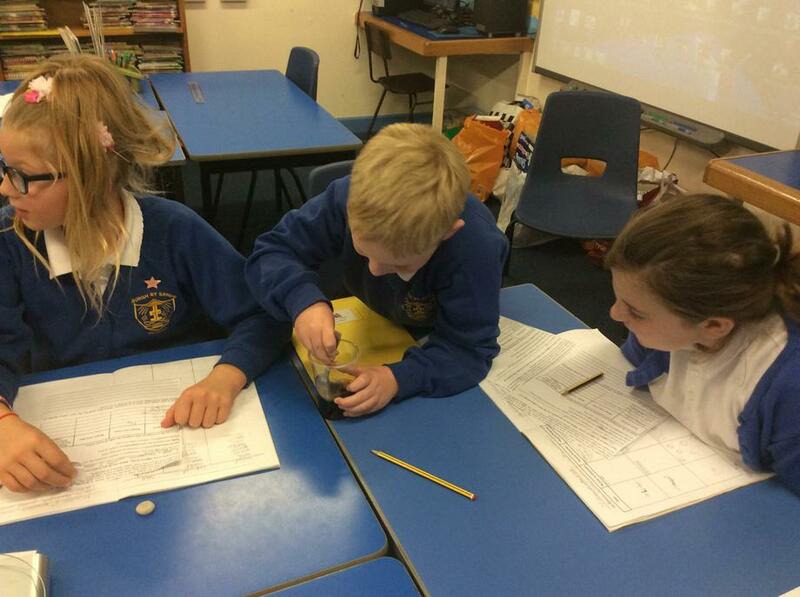 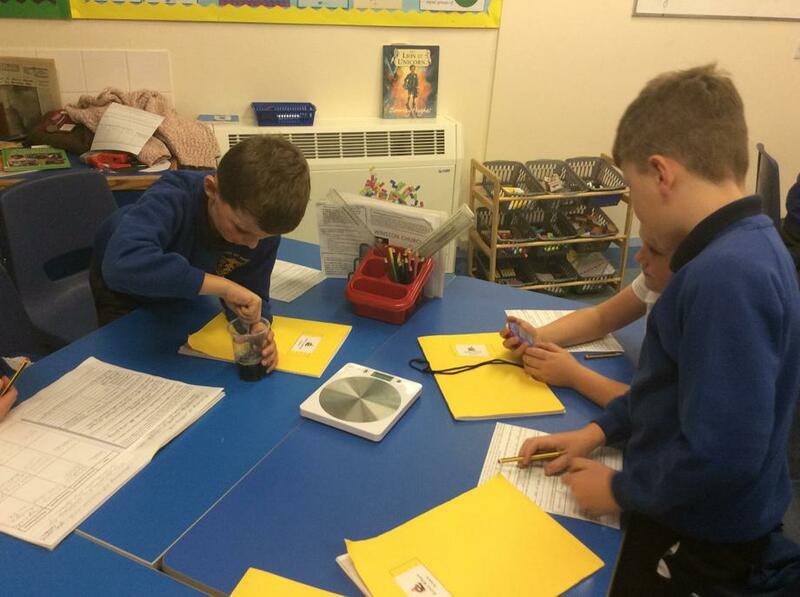 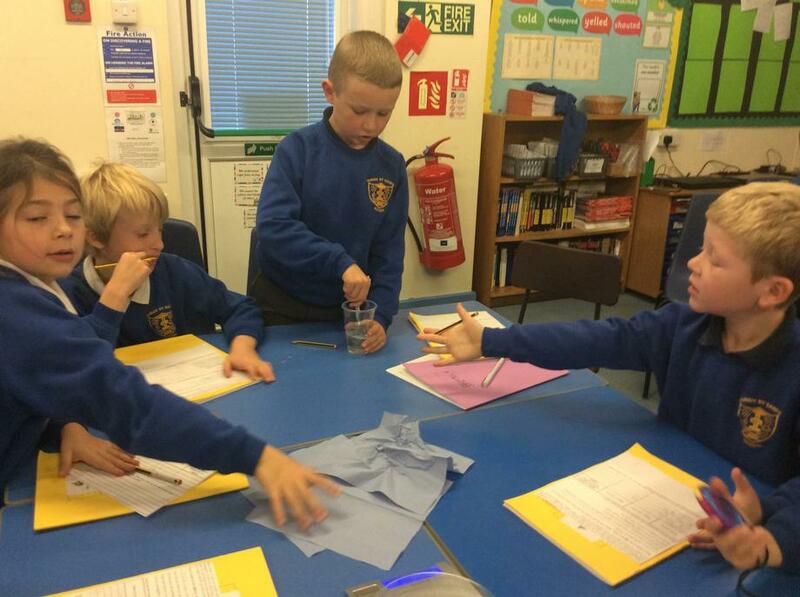 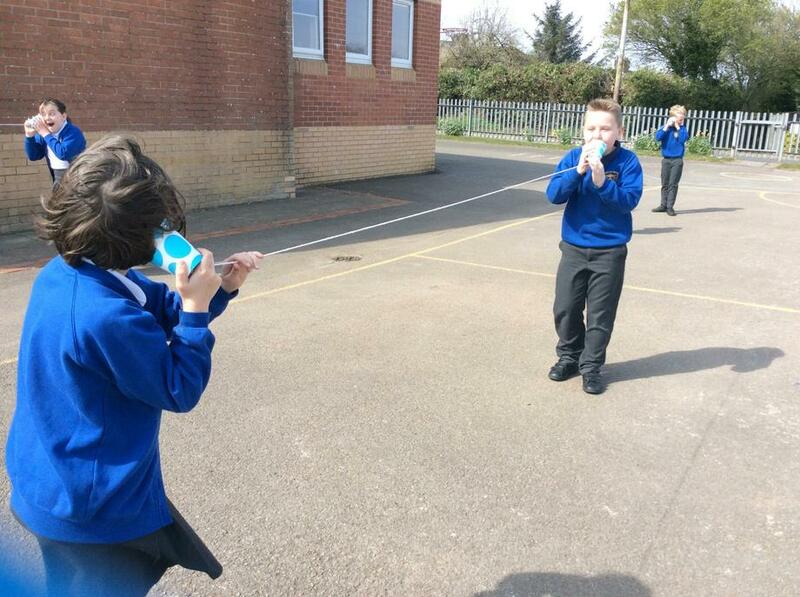 During our science lesson we have been investigating how sound travels over a distance. 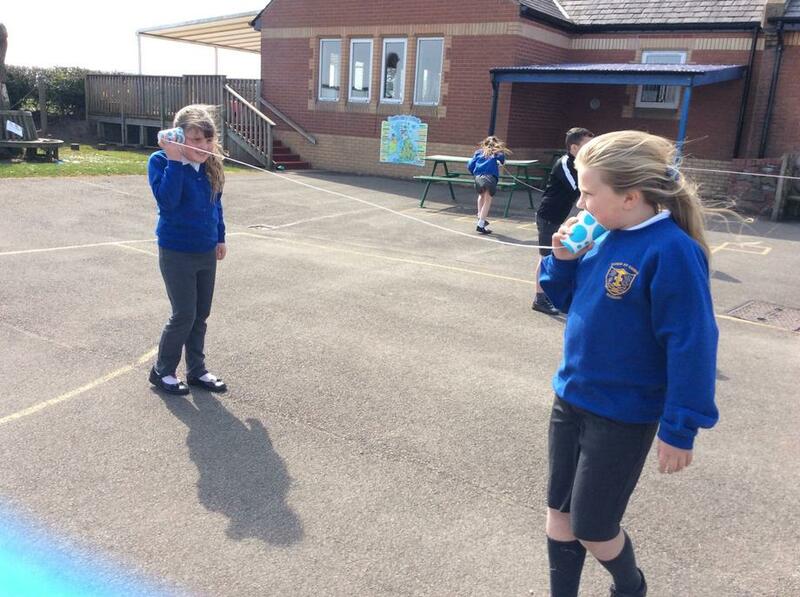 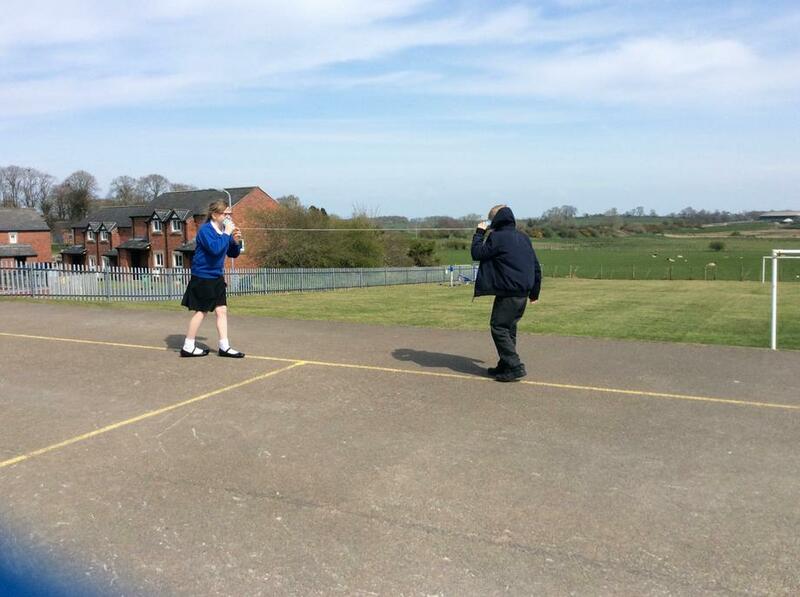 We enjoyed making our own telephones and using them outside! 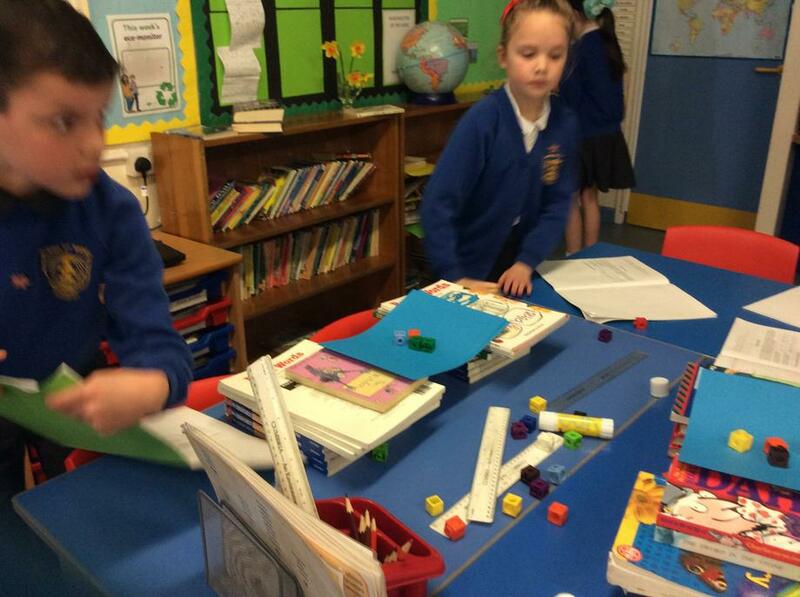 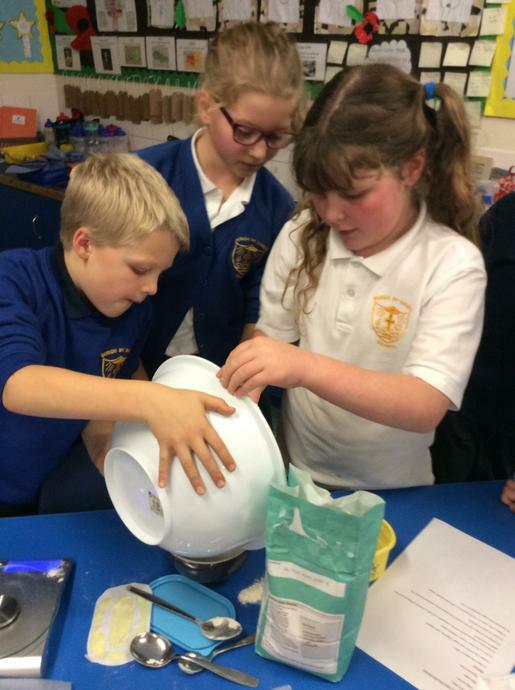 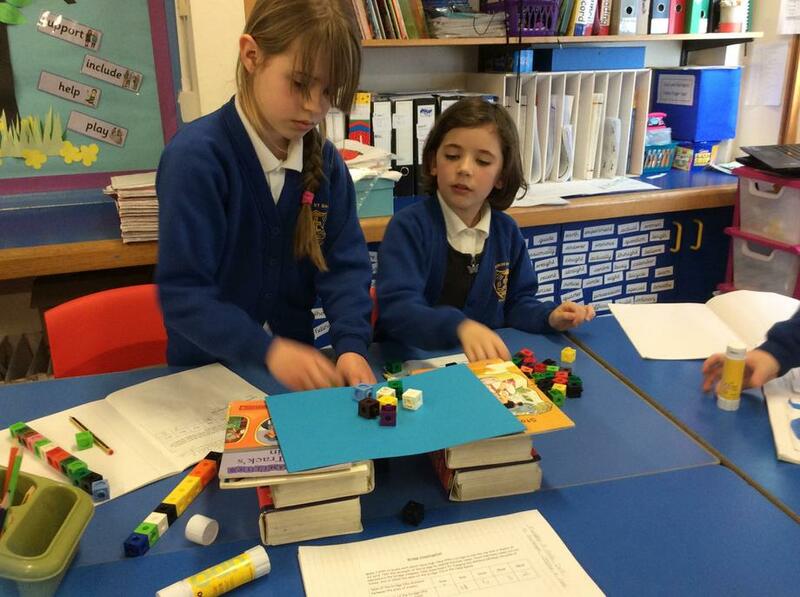 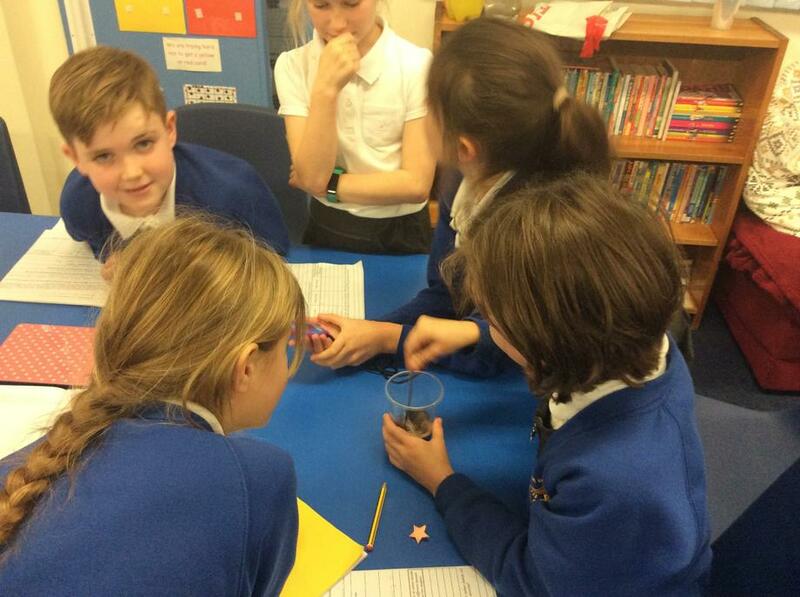 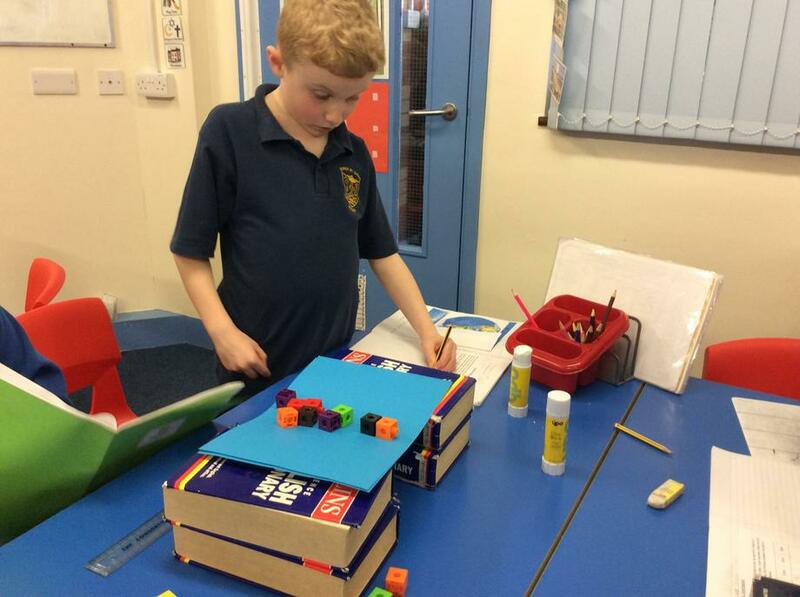 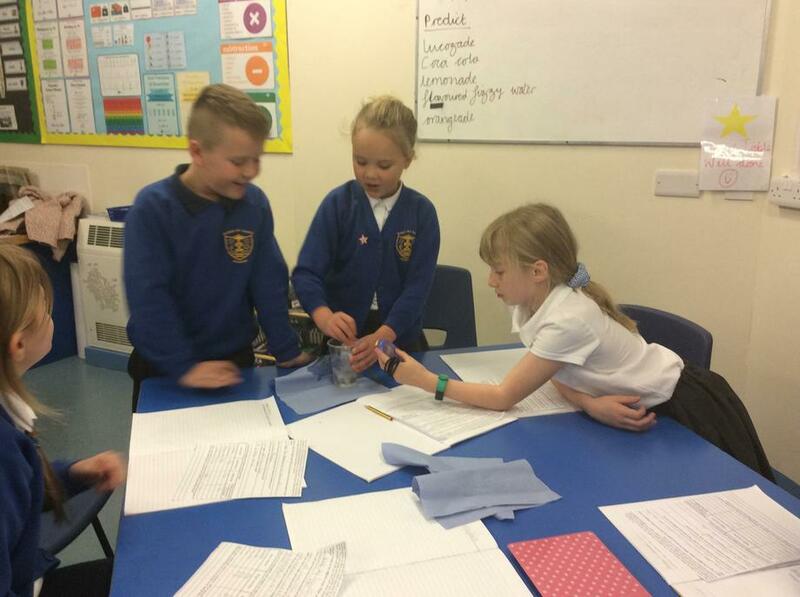 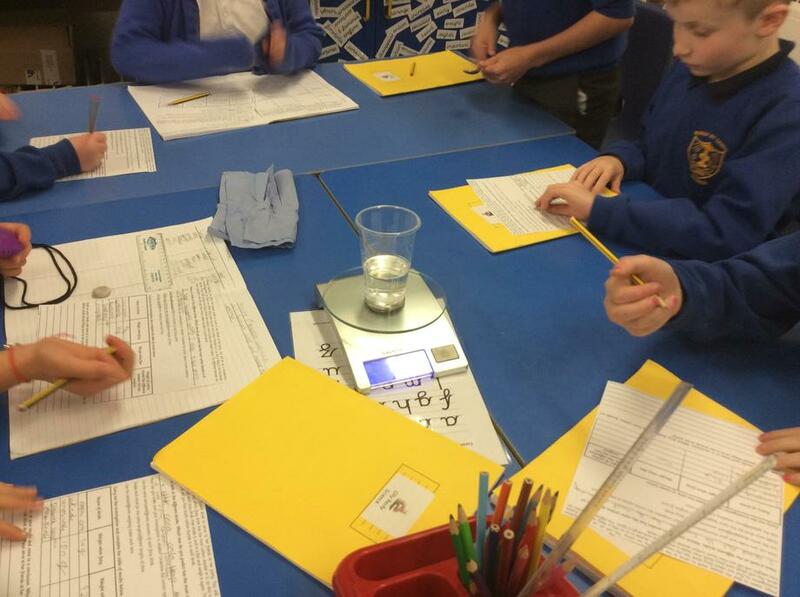 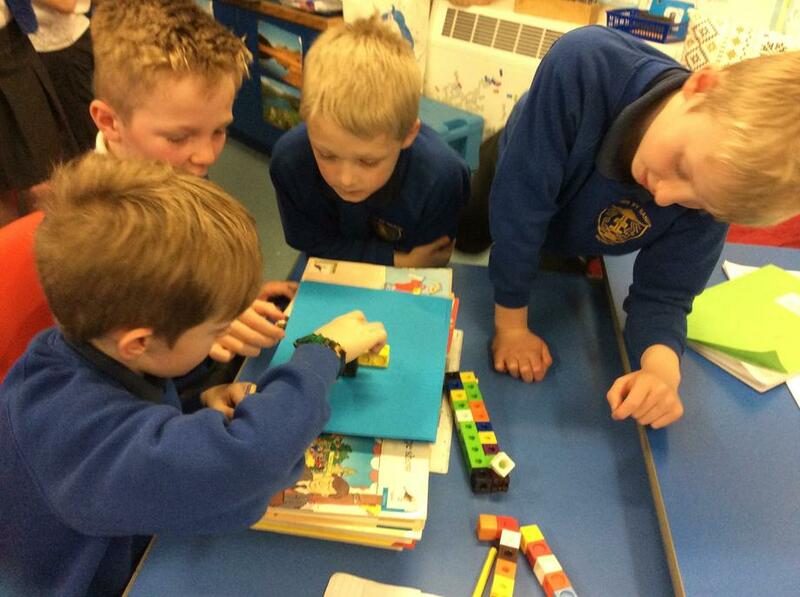 Year 3/4 had lots of fun investigating the strength of a bridge! 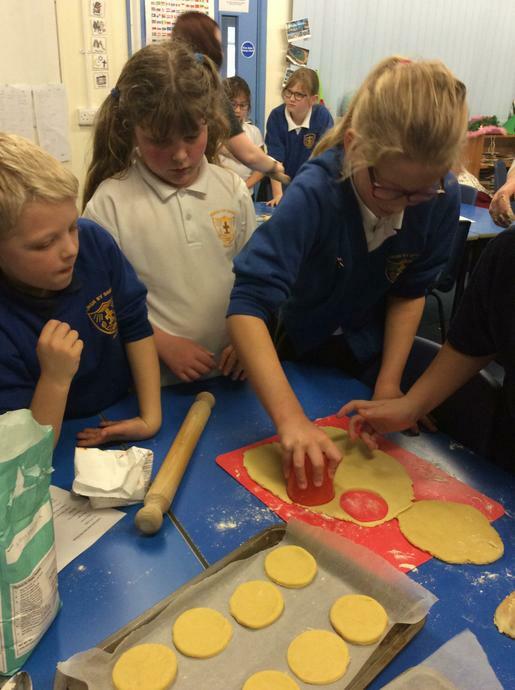 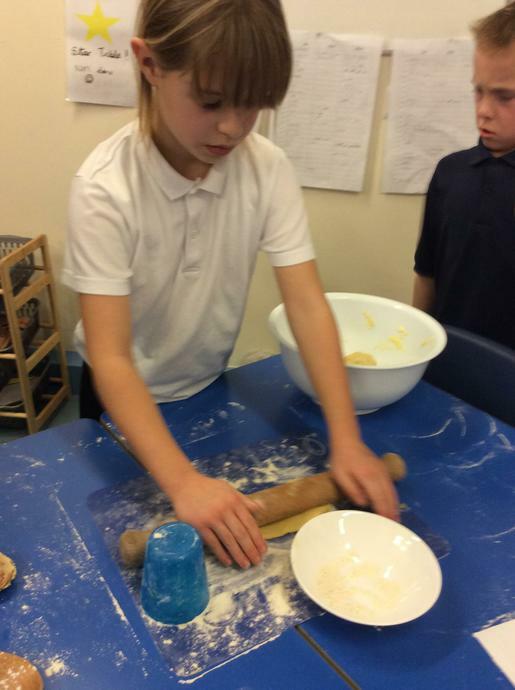 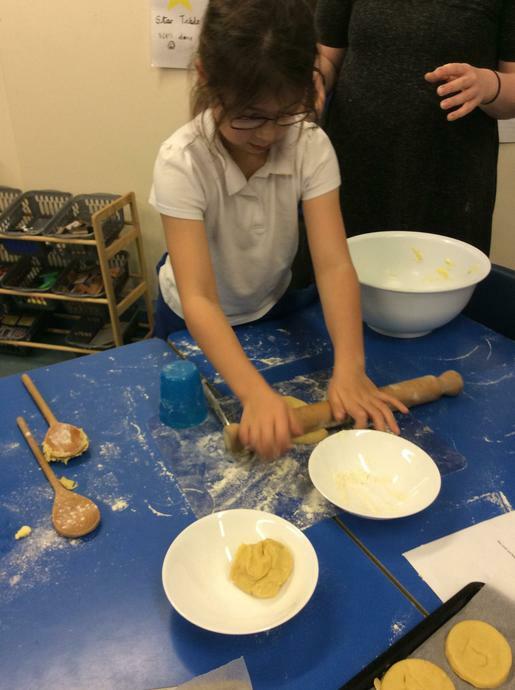 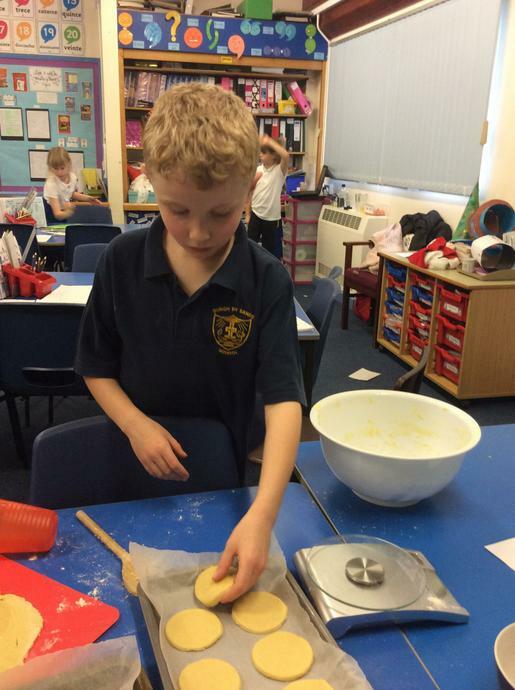 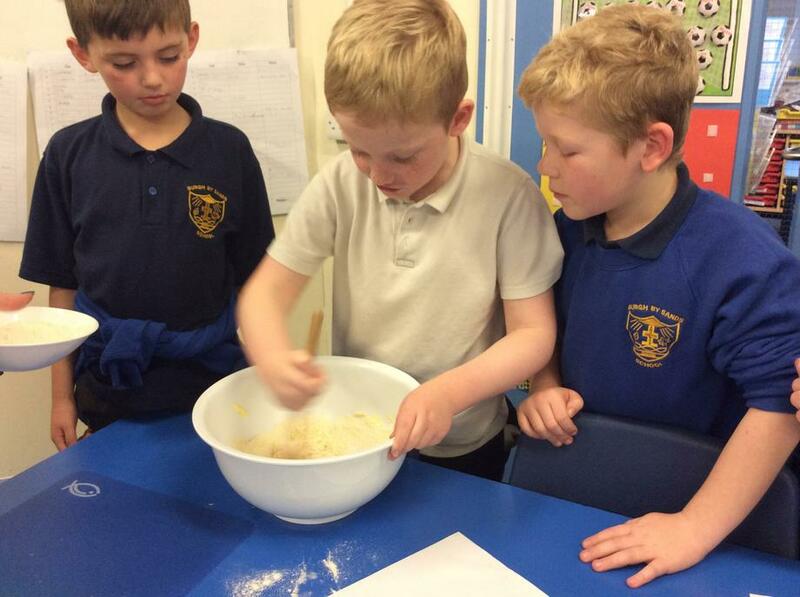 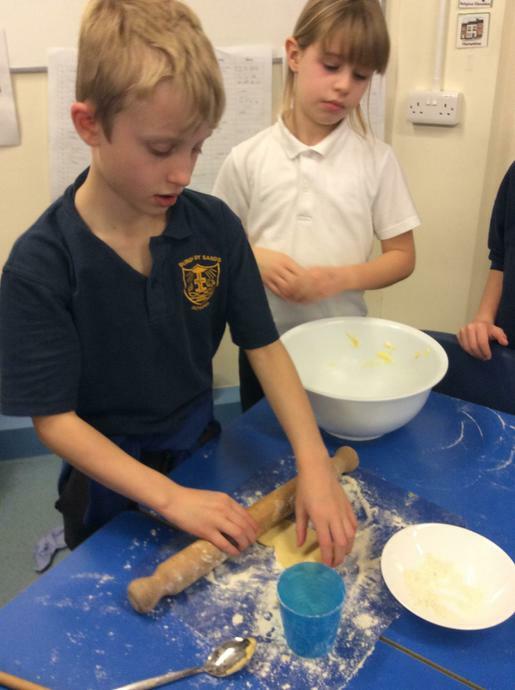 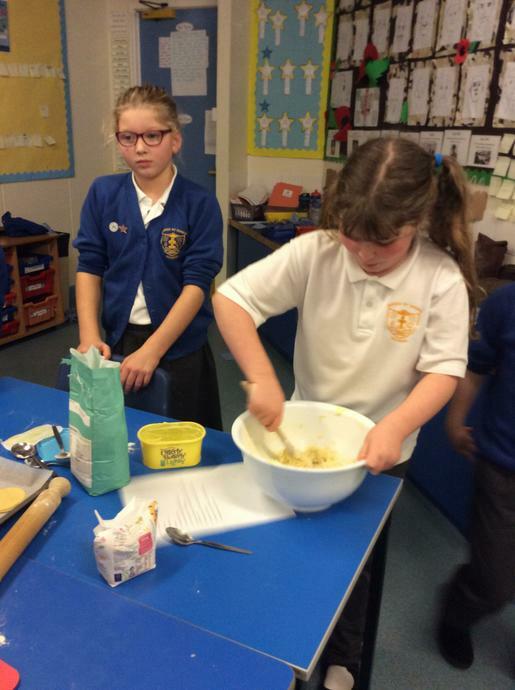 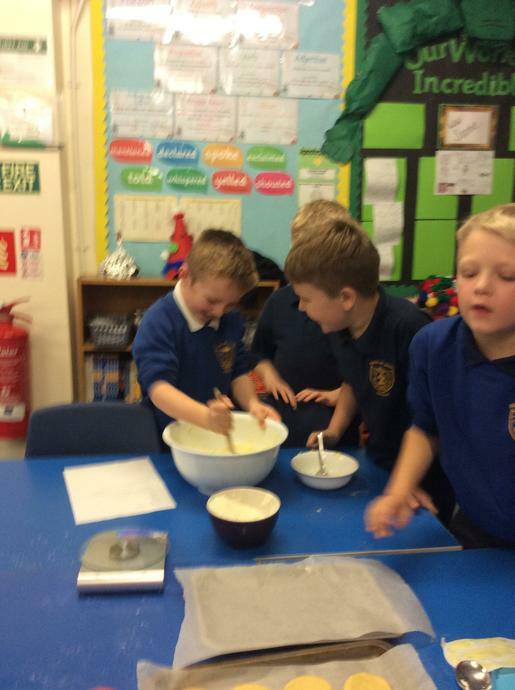 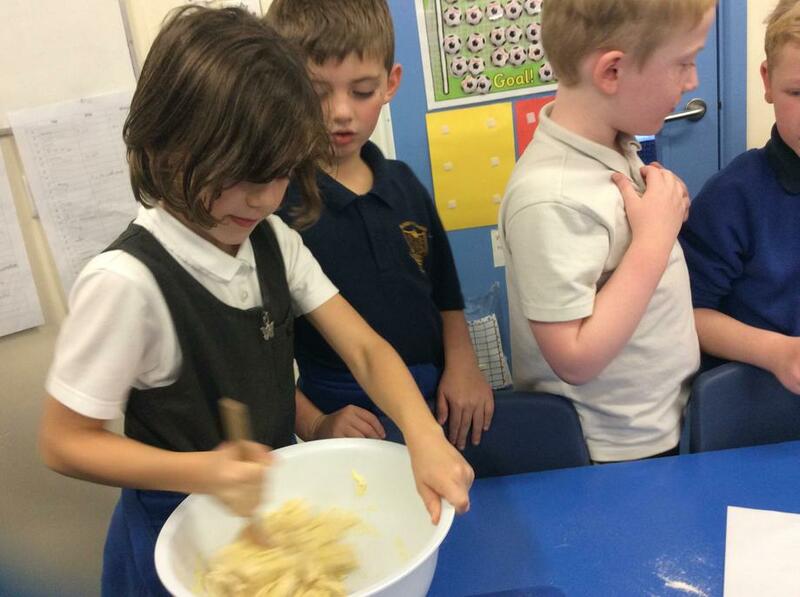 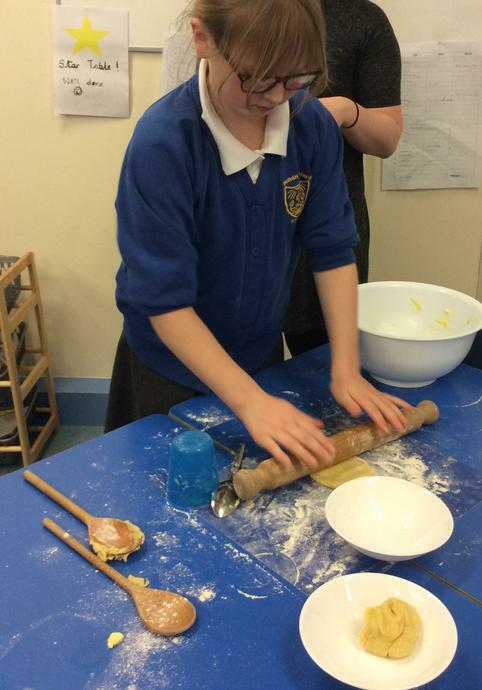 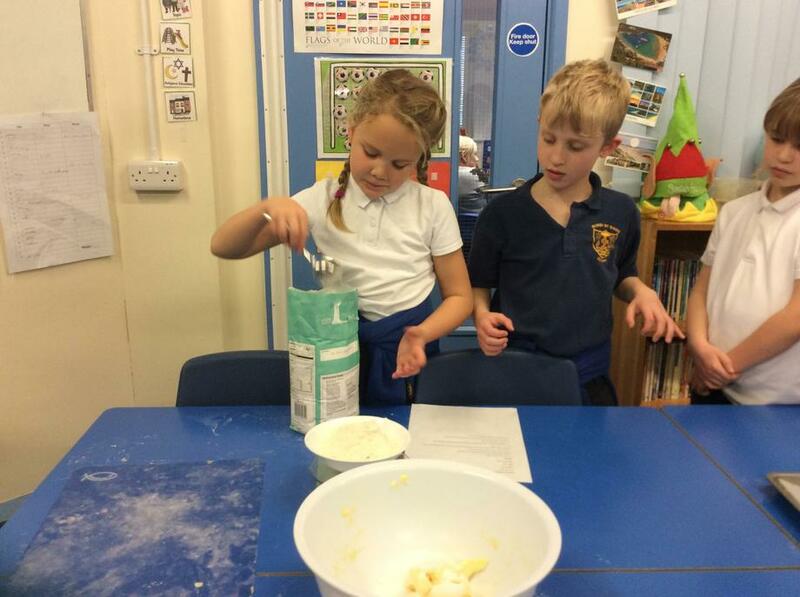 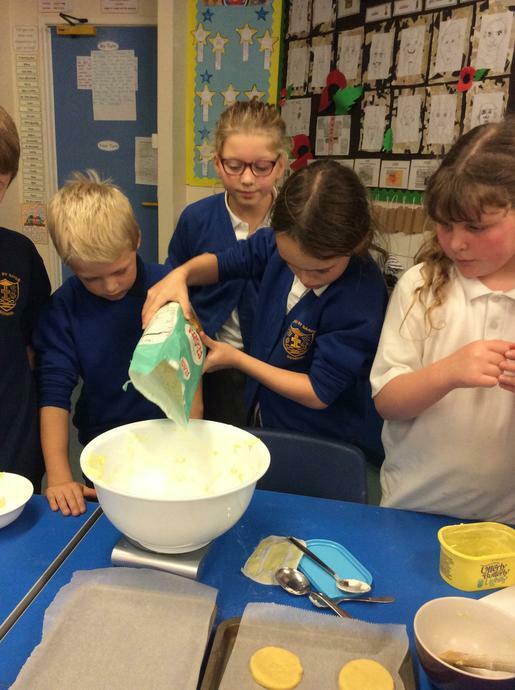 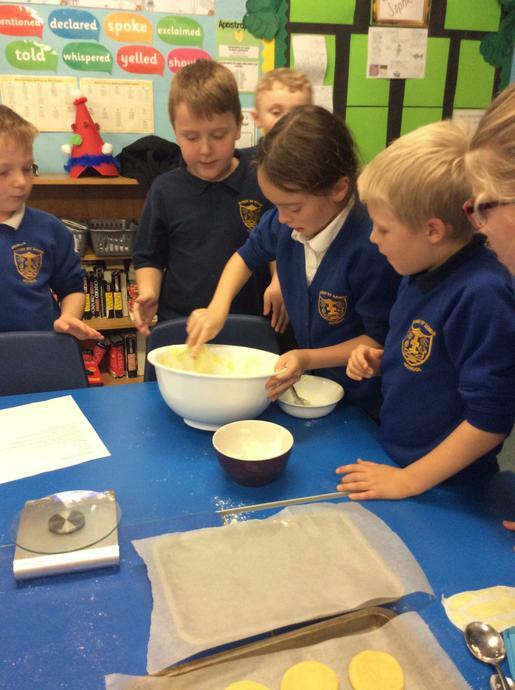 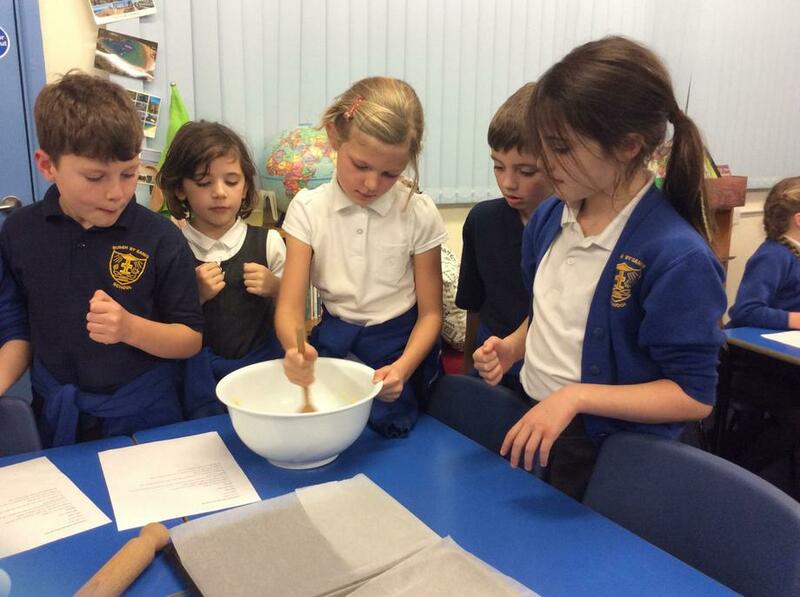 This afternoon we have been baking wartime shortbread using ingredients that were rationed during WW2. 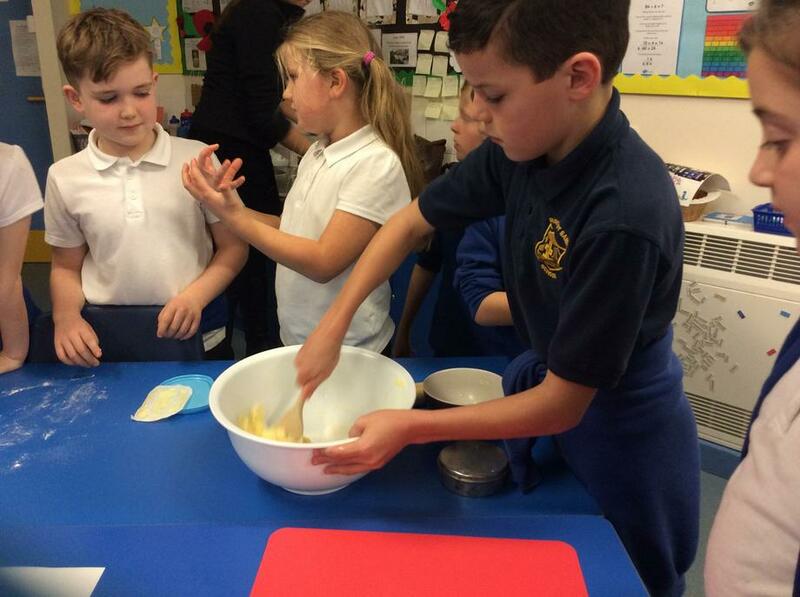 We discussed the importance of not wasting them and how food was very limited during this time. 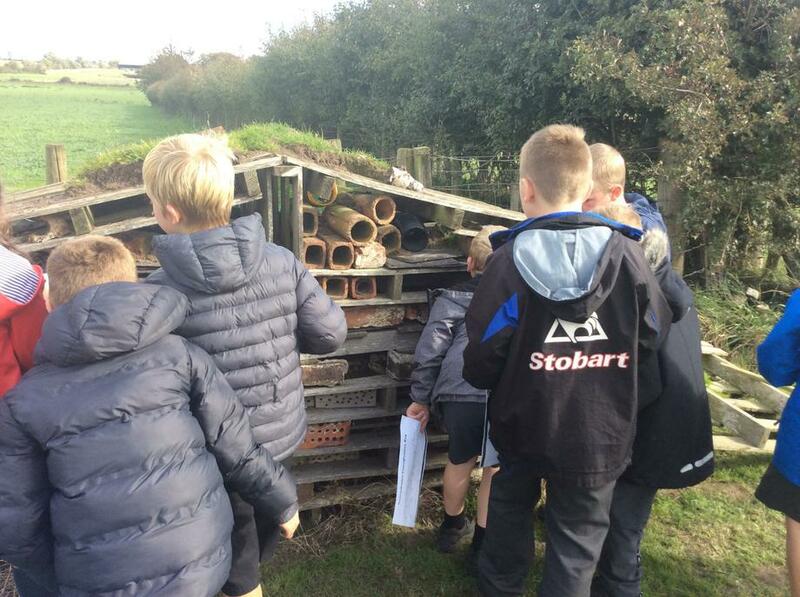 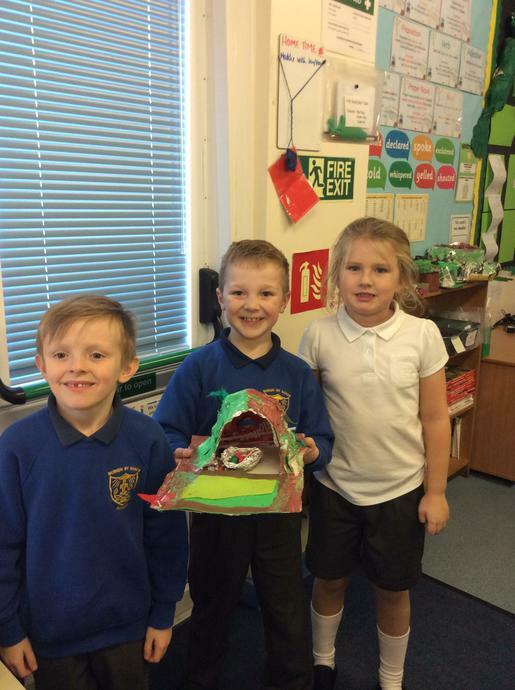 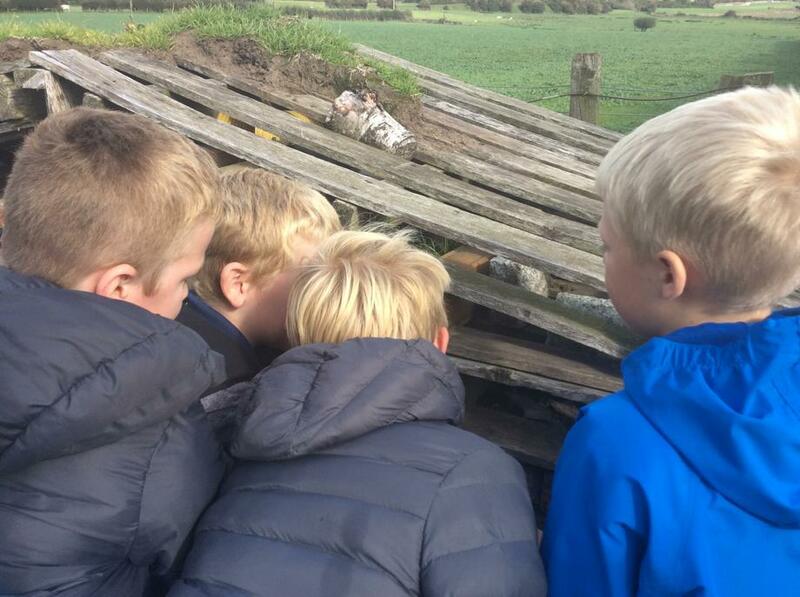 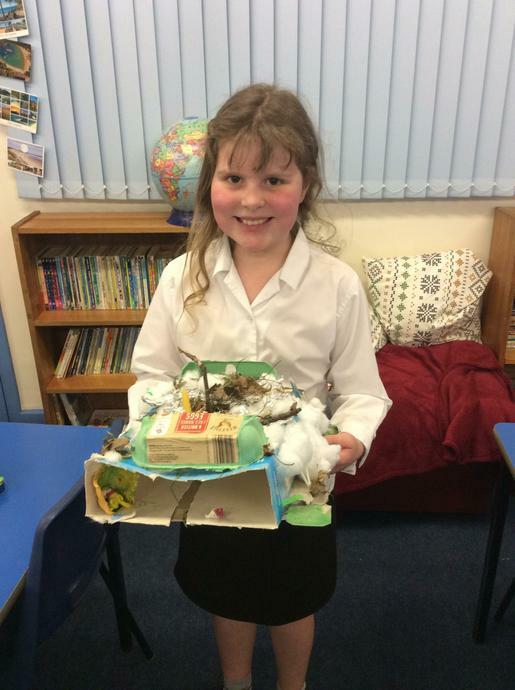 During our art lessons we created our own Anderson shelters after learning about their importance during topic lessons. 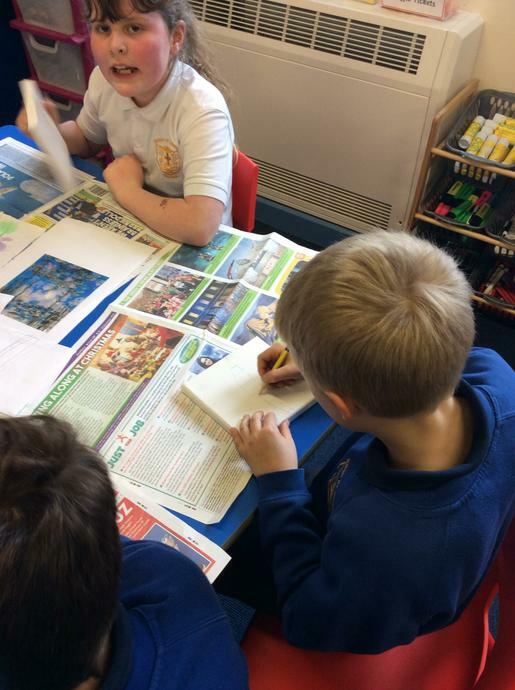 Over the last 2 weeks we have been learning aboutr the key events in WW1. 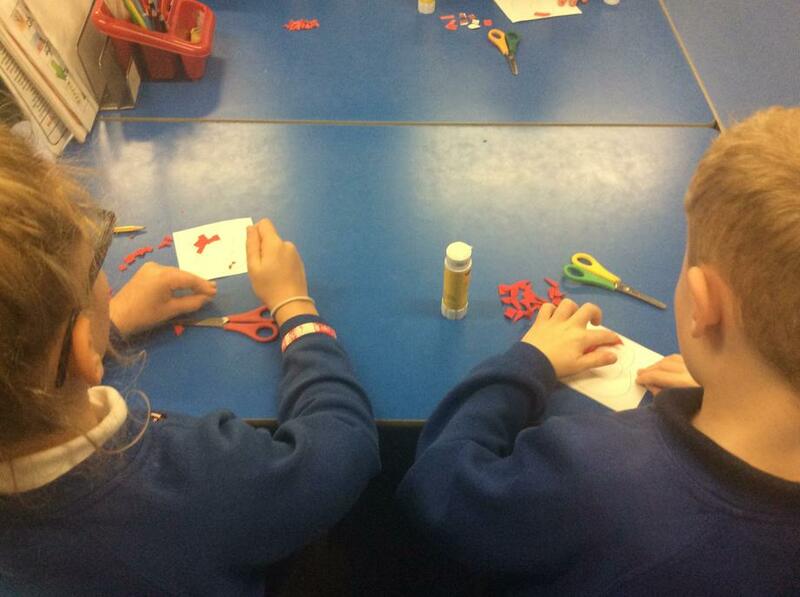 Today we discovered the importance of poppies and why they are worn. 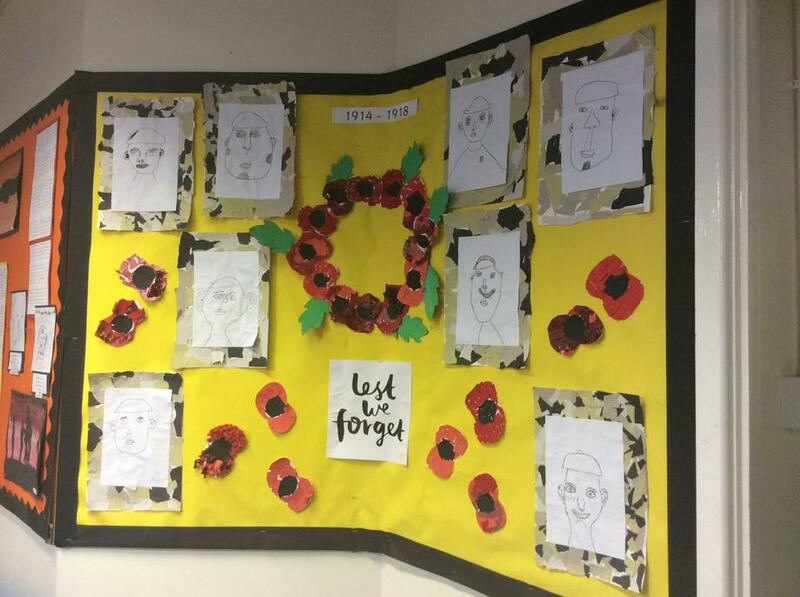 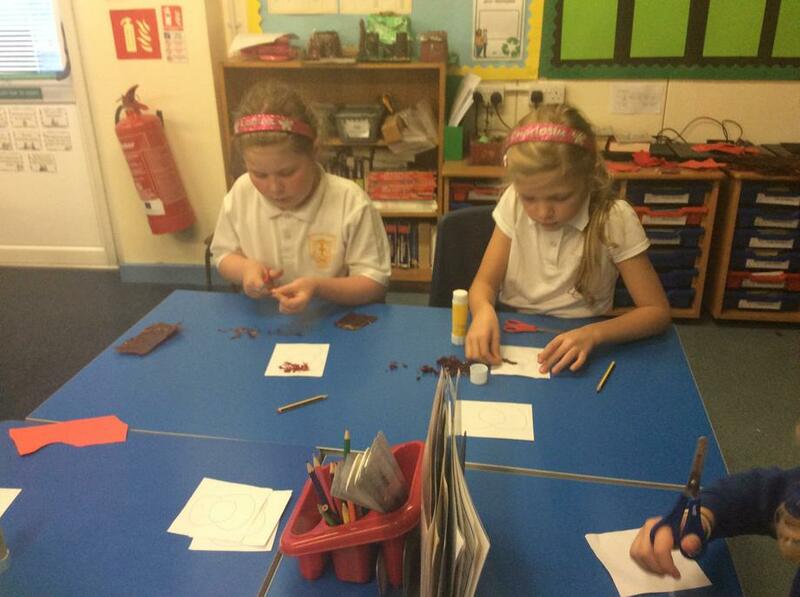 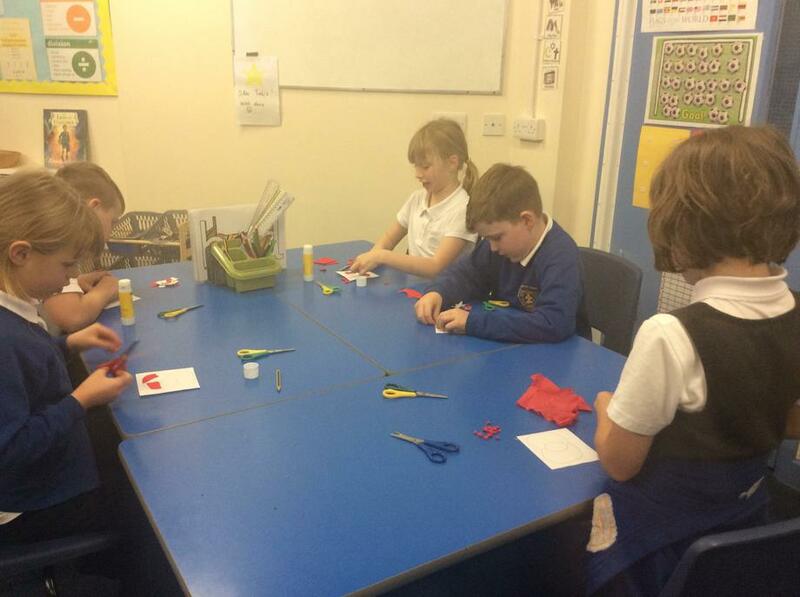 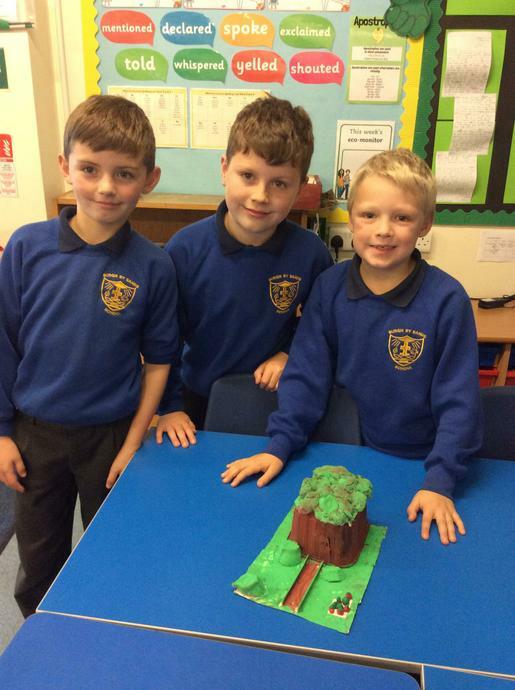 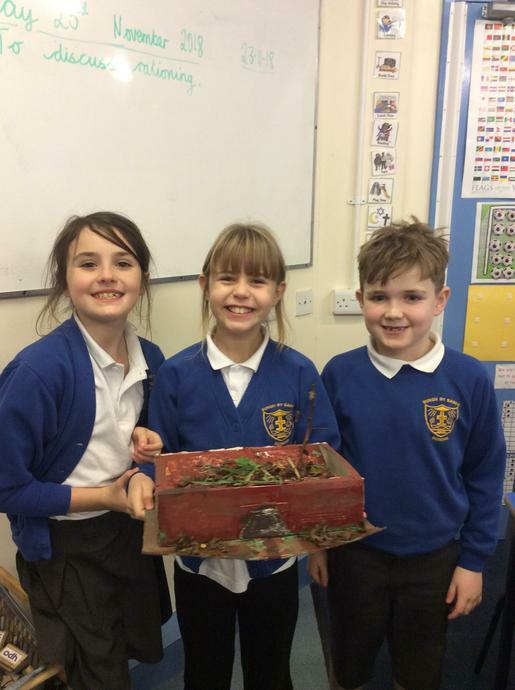 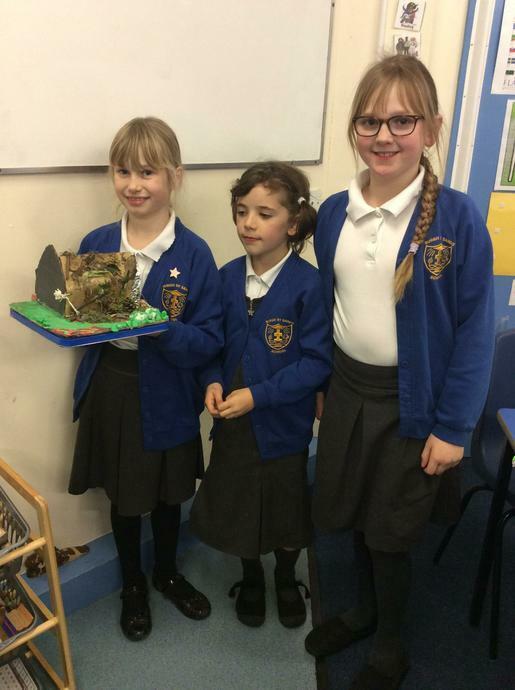 We each created our own poppy to display in school. 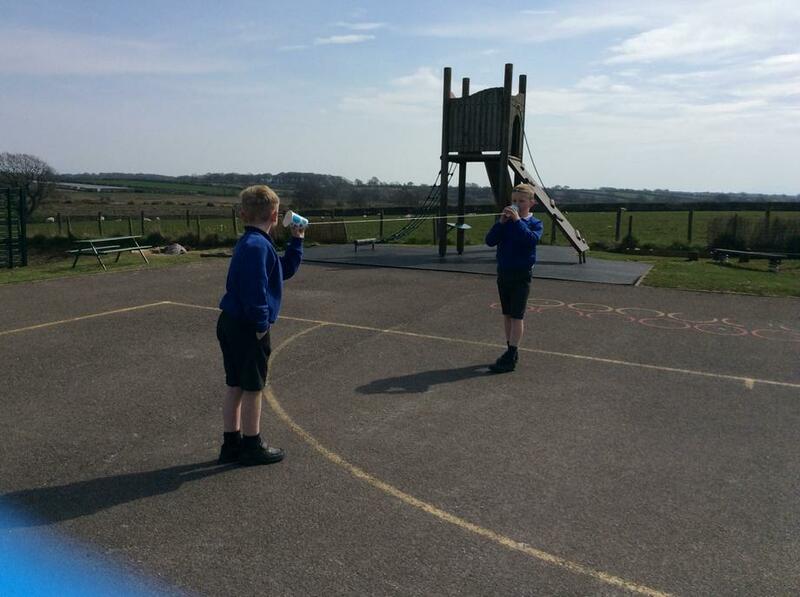 We had lots of fun investigating the amount of carbon dioxide in a fizzy drink and deciding which drink was the fizziest! 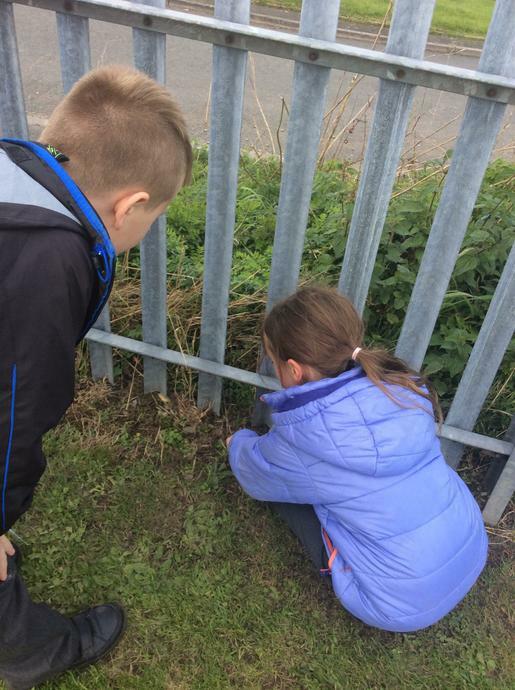 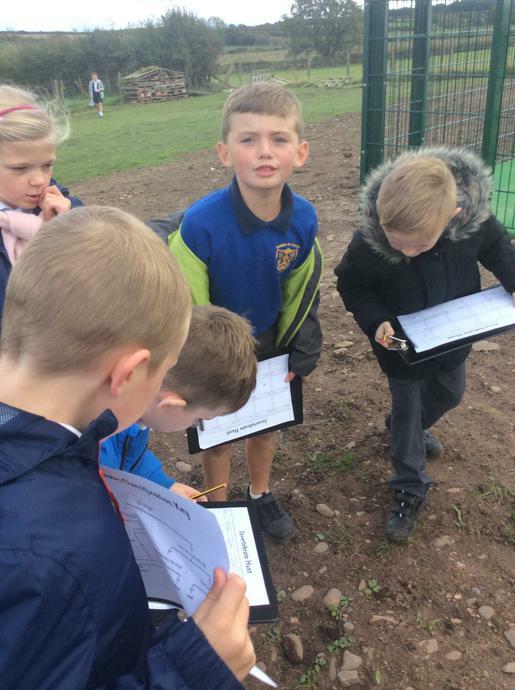 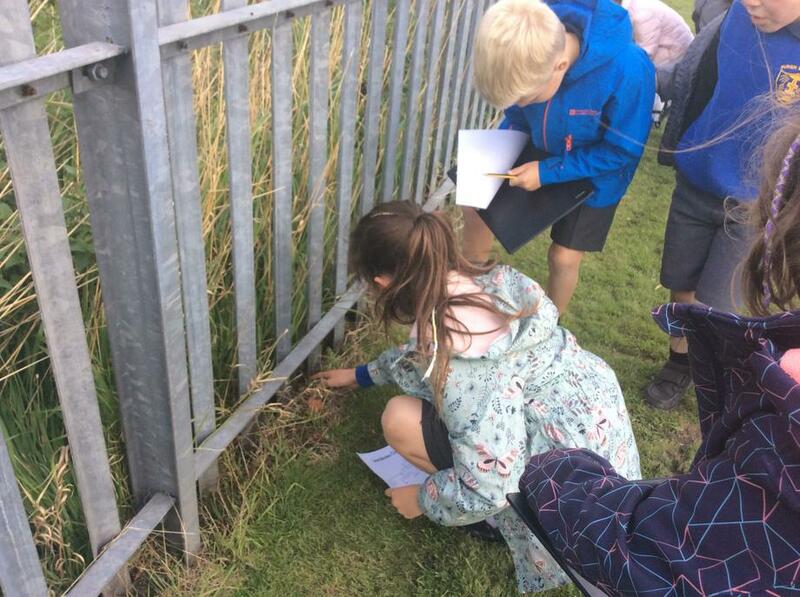 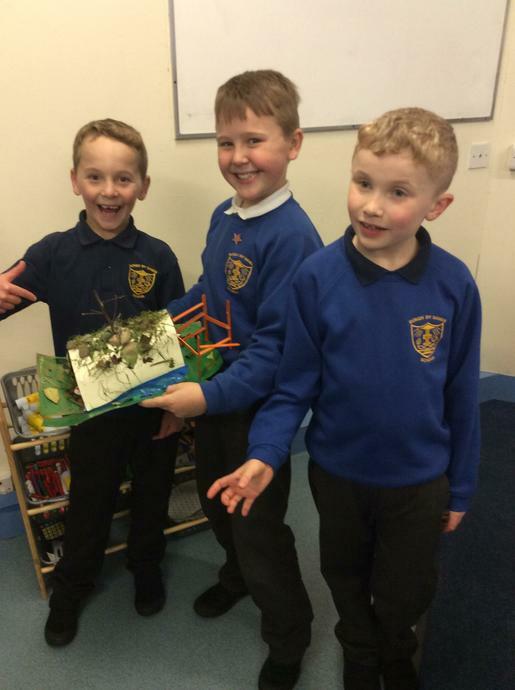 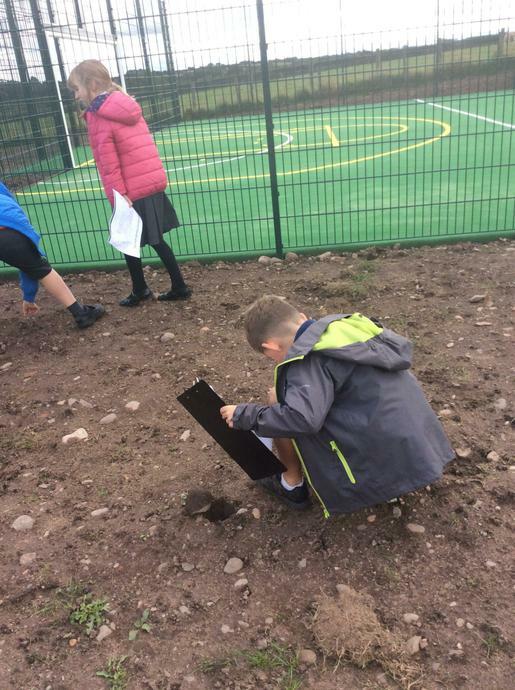 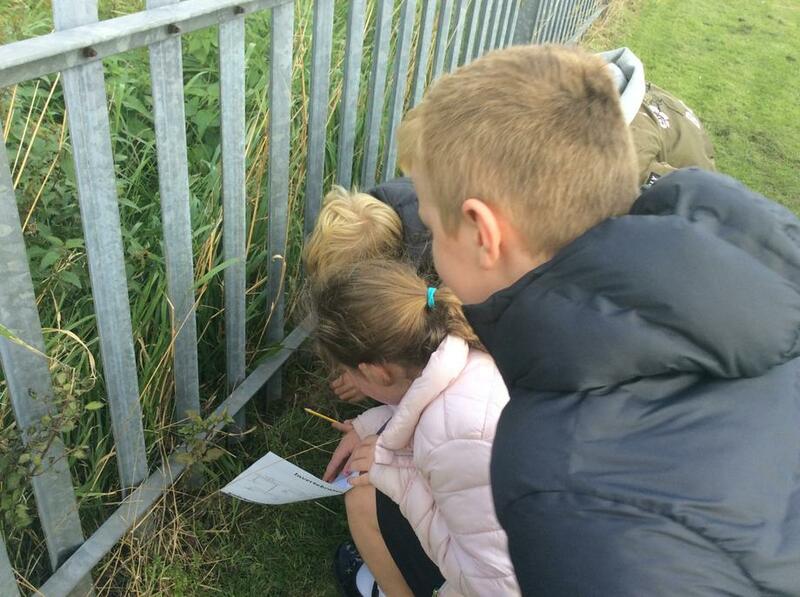 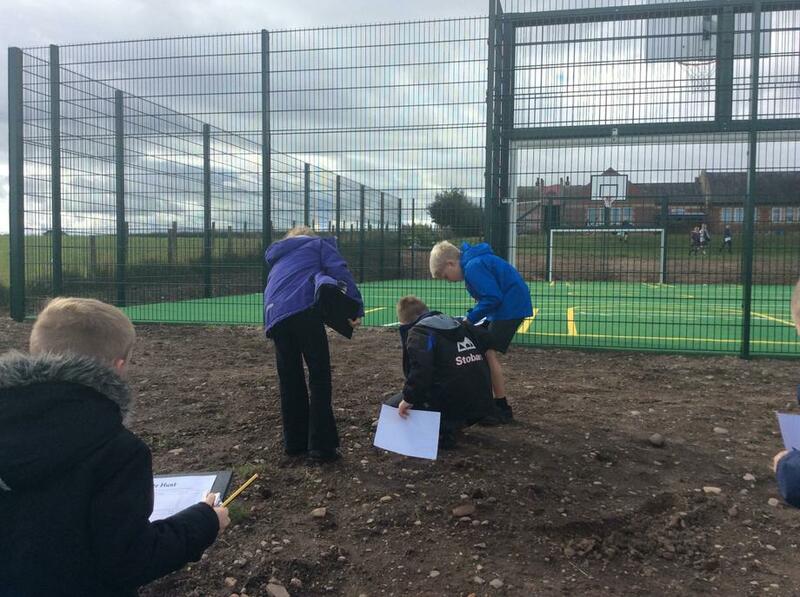 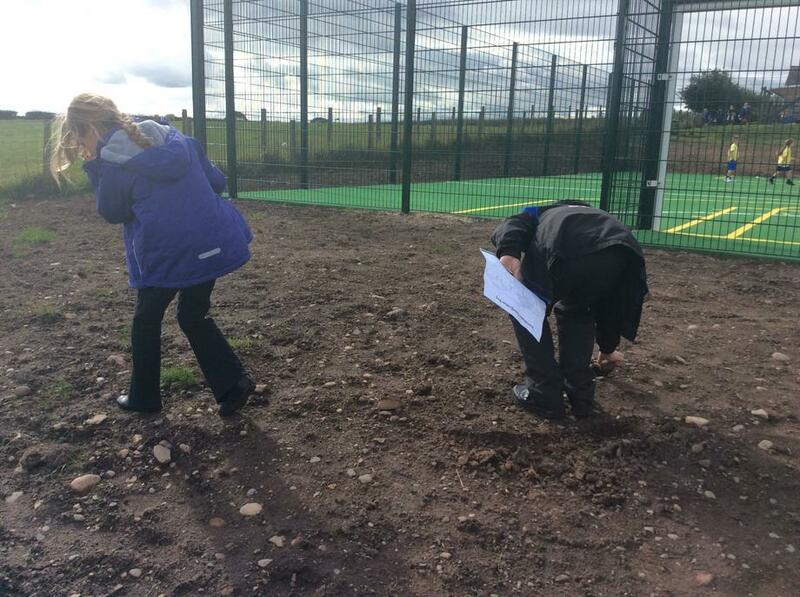 We had great fun on our invertebrate bug hunt!